This week on my podcast I chat media interviewing, storytelling & facing fears with Actor, Writer & Perfumer Richard E. Grant. 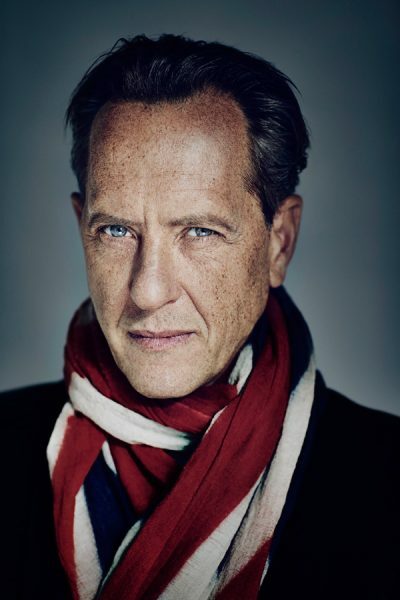 Richard E Grant was born in 1957 and grew up in Swaziland. He moved to England in 1982 and made his acting debut in 1987 with Withnail and I, Bruce Robinson’s cult film. He has since starred in numerous Hollywood films and TV dramas, including Gosford Park, Dracula, The Iron Lady and most recently Logan. Richard has also showcased his interview skills on Sky Atlantic’s ‘Richard E. Grant’s Hotel Secrets’. He is the author of a book of film diaries “With Nails: The Film Diaries of Richard E Grant” and the novel “By Design: A Hollywood Tale”. He has written for the Sunday Times, Observer and Vanity Fair. An exploration of his life-long love affair with scent, Richard E. Grant’s Jack perfume has also been a huge success.